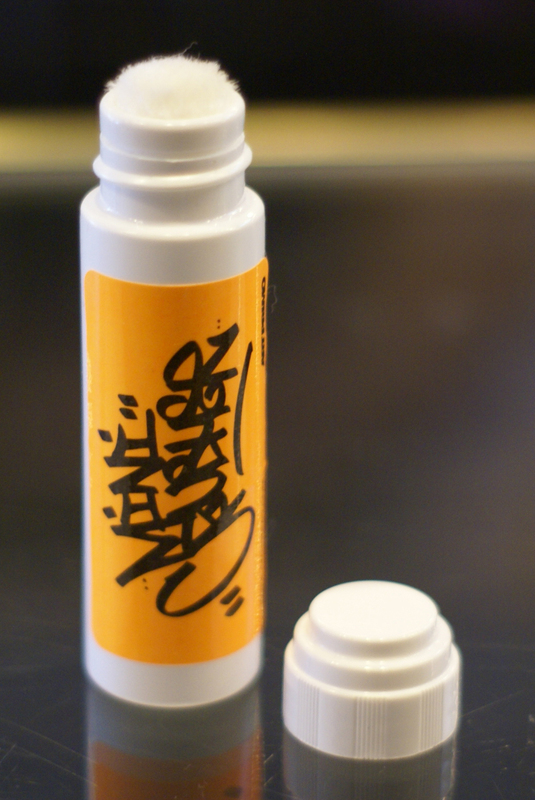 These little Mini Crusher come with a tough nib and are excellent on all surfaces. They come empty, ready to be filled. 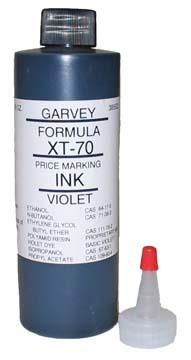 Garvey Ink now available in store. We have 2 sizes available. Only classic violet in stock at the moment. Not to be used for tattooing.